Book lovers can expect a more expanded fair venue this time, as they step in the annual Amar Ekushey Boi Mela beginning on February 1, reports UNB. The organisers have already started preparatory works rather bit early this year with an aim to allot more stalls and provide the visitors a better ambience on the fair ground. He gave an idea that the pavilion rental will be increased by up to 20 percent compared to last year’s rates. He, however, could not readily say how many more stalls and pavilions would be allotted this time. 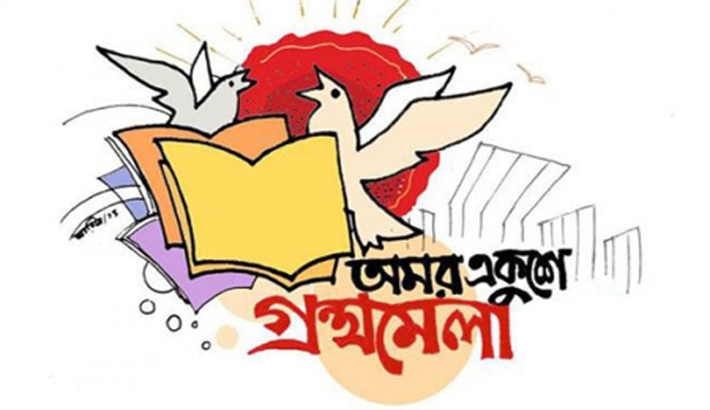 Nearly 6,000 publishers applied for participation in the book fair that has already extended from Bangla Academy compound to a part of Suhrawardy Udyan last year. In 2017, as many as 351 institutions were allotted 565 unit stalls, of which 128 stalls were set up on the Bangla Academy premises while 437 others in Suhrawardy Udyan. For the first time, a total of 11 institutions were allotted pavilions last year. Jalal told UNB that all the arrangements will be made to make sure book lovers feel good visiting the book fair. Apart from a nice decoration for the readers, sitting space will be extended while setting up of adequate number of quality toilets will be ensured. The podium for unveiling new books will be made more spectacular and bigger. “We will allot more space for the bookstalls which sells the new books this year,” he added. “There will be a separate gate for writers and publishers to enter the fair venue, and elderly people and journalists too will be able to use that entrance,” he said. Bangla Academy made it mandatory now that for participating in the fair, publishers will have to submit the authors’ copies of the agreement, the author’s royalty certificate including the information form.